I am a nurse midwife with a passion for education. I feel strongly that women should be knowledgable and prepared for birth. I have seen the fear and misinformation that exists around birth and want women to reconnect with the knowledge and understanding that birth is normal and have confidence that their body can birth their baby. I believe birth is transformative and want to prepare women to embrace their transformation to motherhood in the most positive way possible. I believe that no matter how women birth it can be empowering and positive. As a Hypnobirthing Australia™ Practitioner I want to assist women and their birth partners to achieve the positive birth they desire, whatever that may be. I am a Hypnobirthing mother of 2 young children, Hypnobirthing Practitioner and passionate advocate for positive birth. When I was pregnant with my first child I was labelled high risk and it seemed I was only being prepared for interventions. I realised that I needed to regain control and bring the joy back into my pregnancy! Hypnobirthing gave me all the tools I needed to ensure a calm, positive birth – knowledge, breath, partner support and belief. My passion for Hypnobirthing grew during my second pregnancy, and amazing birth, and I knew then that I had to share Hypnobirthing with as many couples as possible. As a Hypnobirthing Practitioner, I am driven to make sure mothers understand their choices and feel empowered to make those choices. I also want birthing partners to feel confident and calm in the birthing process so that they can be a strong advocate and support for the mother. I run classes out of ‘Wellness on Whatley’ in Maylands. Please contact me for details. 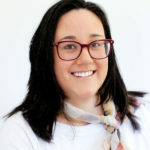 My name is Odile Chaperon, mother to a spirited toddler, qualified naturopath, birth and postpartum doula, APPA certified placenta arts specialist and Hypnobirthing Australia childbirth educator. Studying naturopathy in 2009 ignited a tiny spark that gradually grew and really took off with the birth of my daughter in 2016. My mindset and the way I approach life stems from naturopathic philosophies – how can things be done naturally, what are the alternatives we can try before resorting to conventional medicine? 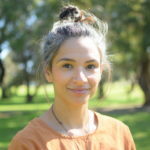 Since the birth of my daughter in 2016 I have learnt and continue to learn so many things about our birth culture, and want to share that knowledge with you. 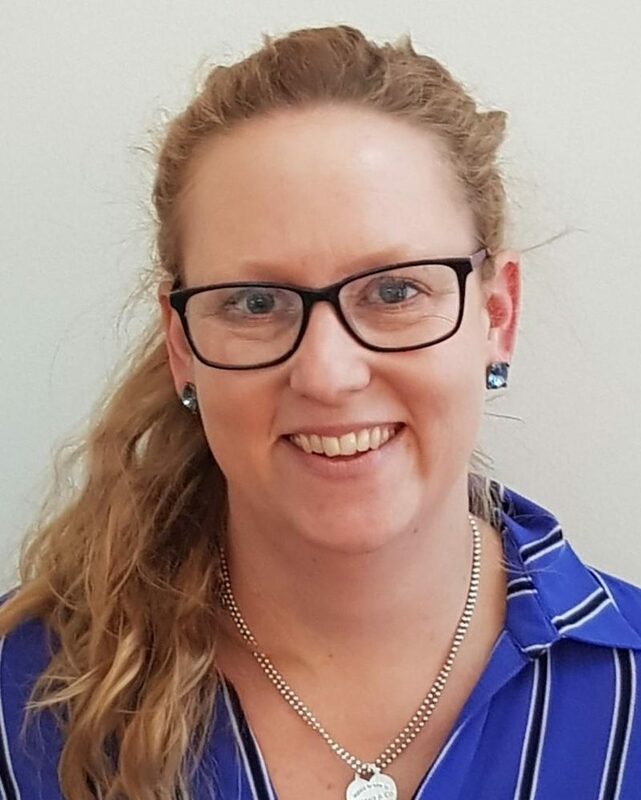 Michelle is a certified Hypnobirthing Australia childbirth educator and has over 15 years experience as an Acupuncturist and Chinese Medicine Practitioner, supporting women in pre-conception care, during pregnancy and post-natally. She also completed training with Australian Doulas in 2009. 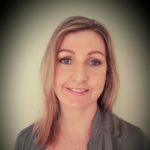 As a mother of two, Michelle chose to learn the hypnobirthing techniques during her pregnancies and was able to utilise the amazing benefits during her births. Her passion is supporting women to understand the physiological changes occurring in their bodies, and arming them with tools to feel confident and competent in their abilities to have a positive birthing experience, no matter what circumstances may arise.